29th February NRG Expo Night – We Want You, Yes You!! NRG Expo Night Wednesday 29th February! 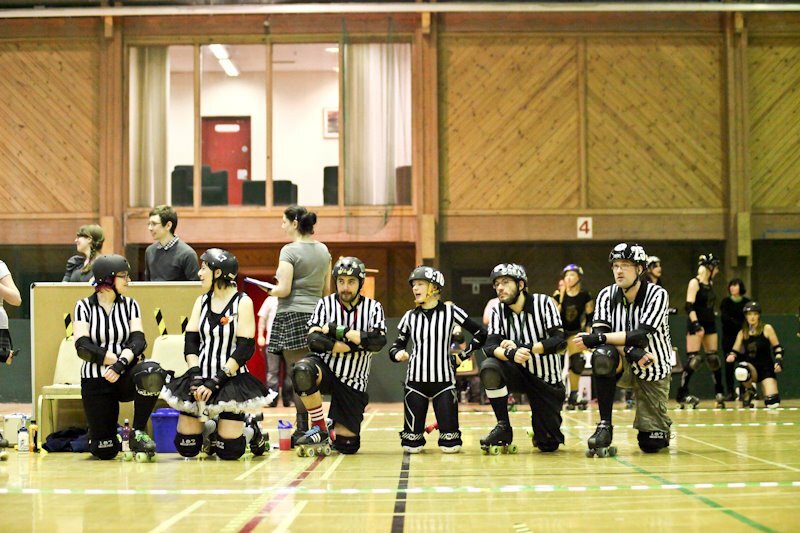 Had enough of hearing your friends/relatives/colleagues bang on about roller derby? Have no idea what it is?? Come and find out!! NRG are holding an expo night to help celebrate the reopening of the Lightfoot in all its fancy refurbed glory and to show the locals exactly what it is we do there twice a week. 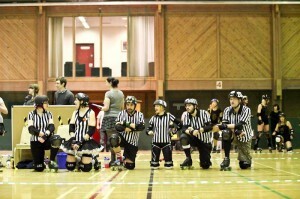 We want everyone who loves us, who loves the game, and even has a sneaking desire to join in whether it be as an NSO (non skating official) or a ref, or to even check if the sport for sisters on skates is for you ahead of our fresh meat intake in March, to come on down. We want to expand the NRG family, and we want YOU! Last two hours will be a mixed game with the opportunity to try some NSO jobs on for size, helping to track scores and penalties, and timing those naughty skaters in the sin bin! Previous PostNRG come home empty handed from NottinghamNext PostDaylight Slayings tickets on sale now!